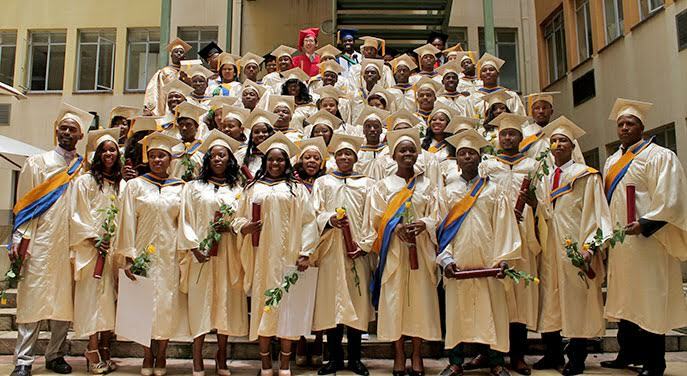 Last December the second class of students graduated from the Maharishi Invincibility Institute (MII) in Johannesburg, South Africa. 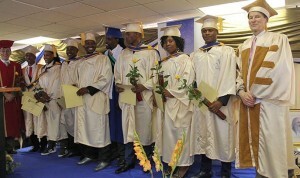 Ninety-seven percent of the graduates have found employment; in fact, MII graduates are quite popular among employers. Graduates are placed with many companies. In their feedback, these companies praise the graduates’ hard work, commitment, initiative, and solutions-driven nature. One of the world’s largest management consulting and technology services firms has hired 17 graduates so far, as well as ten student interns. The head of one of the client areas said that the Maharishi Invincibility Institute students just shine; they are head and shoulders above graduates from other universities. The leader of the division who did the technical interviews said that in 19 years he has never interviewed such excellent candidates coming from either a university or directly from the job market. This company now has requested to hire an additional 100 MII students in the short term to work in their business-process outsourcing division. 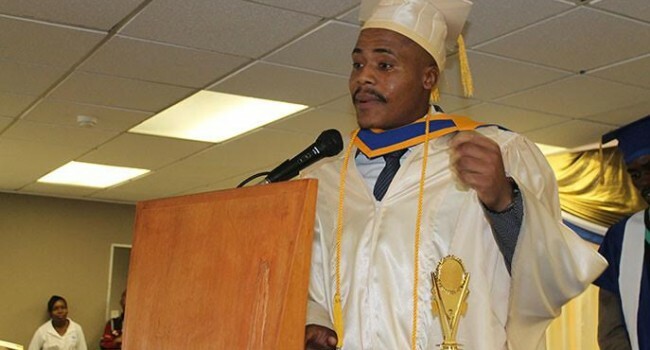 Another large multinational company initially hired seven of Maharishi Invincibility Institute’s graduates, three of whom have won the employee of the month award for three months in a row. The company now employs 21 MII graduates. 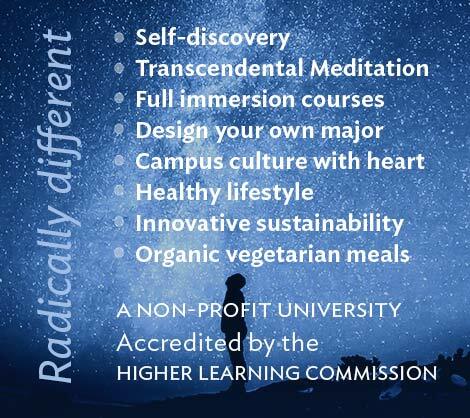 “These are the kinds of graduates that Consciousness-Based education continues to develop,” said Dr. Blecher. 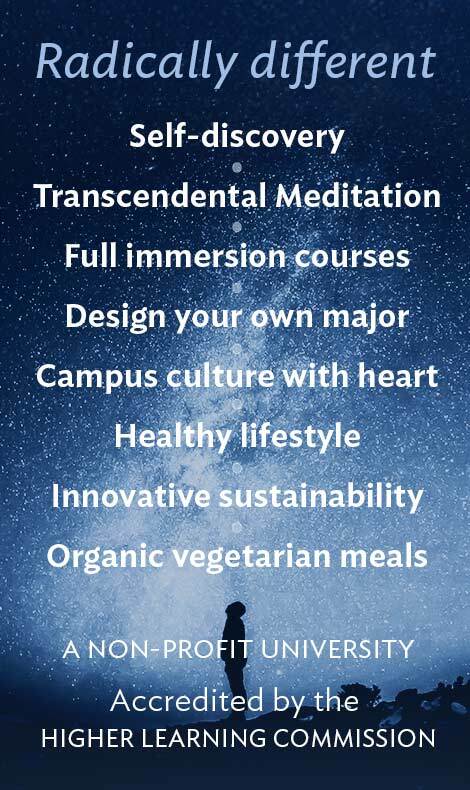 All students practice the Transcendental Meditation® technique and they have the opportunity to learn the TM-Sidhi® program. The Maharishi Invincibility Institute is a nonprofit organization established in 2007. It offers students access to 86 credits of coursework and a work-study program to help fund their tuition and gain practical skills. Students then enroll at MUM for the final years of their degrees and receive online instruction from MUM faculty, earning bachelor’s degrees in business.